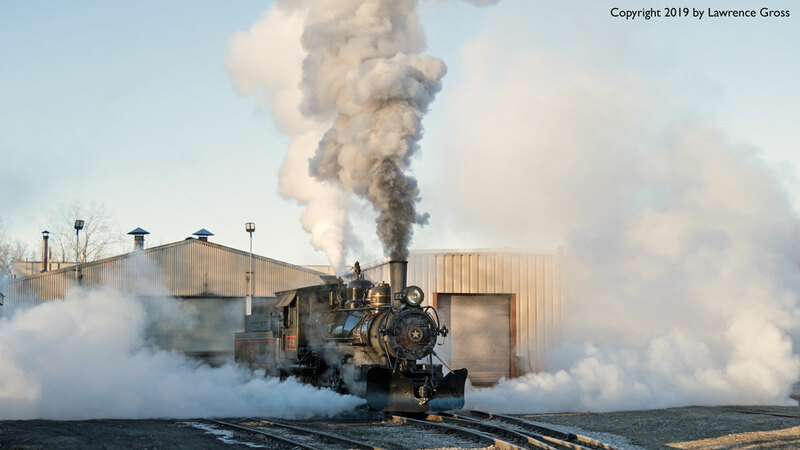 Alaska RR 4-6-0 152 heads out of the Huckleberry RR enginehouse first thing in the morning on January 14. What a handsome little thing she is! 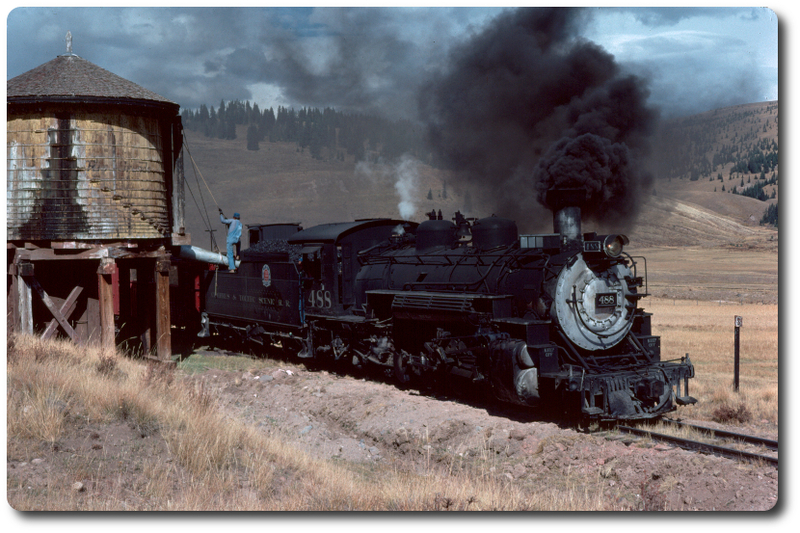 She was under steam along with sister D&RGW 464 for a Pete Lerro photo charter. Edited 1 time(s). Last edit at 02/03/2019 02:31PM by LJGross.